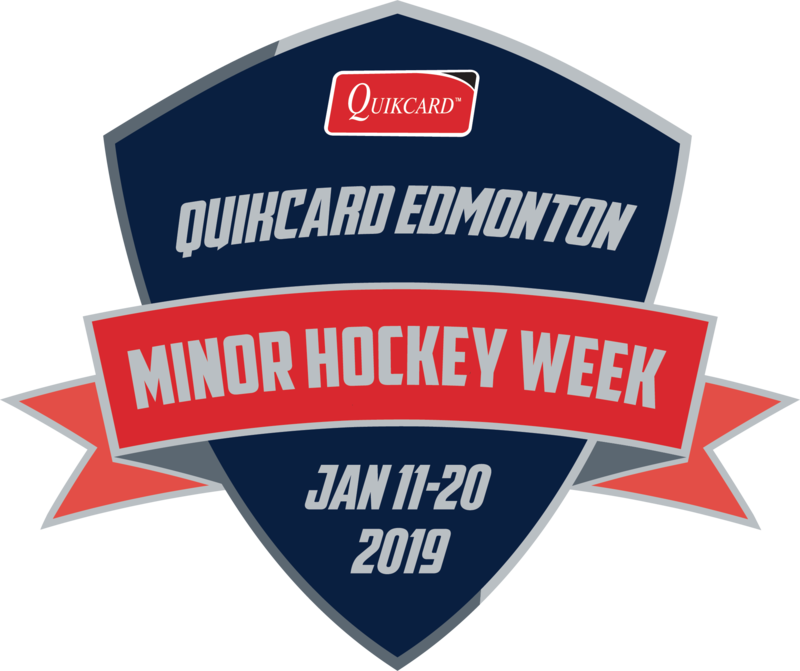 Only two teams remain in the medal hunt in the 2019 edition of Quikcard Minor Hockey week. Both peewee team 1 and peewee team 4 have made their ways to their categories' respective semifinals on Saturday, January 19. You can watch NW288 take on Strathcona at 5:15pm at Castledowns B. Or if you're on the southside this Saturday, swing by Southside Arena to cheer on NW291 as they challenge Beaumont for a spot in the finals! Also up this weekend are the remaining games for our three Minor Novice teams, all on Jan 19 at Terwillegar. See below for the full game logs for all teams. Best of luck to all of our players and teams! Go Hawks!